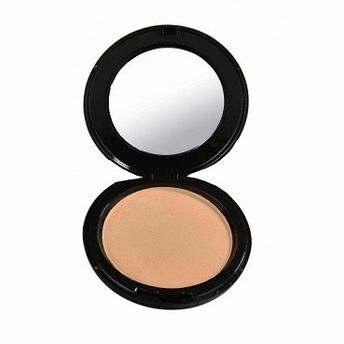 BLUE HEAVEN ARTISTO COMPACT gives a soft focus effect with the help of oil abosorbing ingredients. Spreads Smoothly on your face giving it a velvetty feel. It also gives a matte look to your face through out. Special Features: Specialy developed formula with oil absorbing ingredients that ensures smooth spreadability and provides velvetty feel. Explore the entire range of Compact available on Nykaa. Shop more Blue Heaven products here.You can browse through the complete world of Blue Heaven Compact .Alternatively, you can also find many more products from the Blue Heaven Artisto Compact range.